The book is told from the perspective of Snowman, the seemingly lone human survivor of a mysterious catastrophe that has wiped out mankind. But Snowman isn’t exactly alone. He lives near a group of human-like, genetically-modified creatures called “Crakers,” named for their creator, the brilliant scientist (and Snowman’s childhood friend) Crake. The prospect of limited resources was forefront in Atwood’s mind when she pictured the future. “I think, for the first time in human history, we see where we might go,” she said. “We can see far enough into the future to know that we can’t go on the way we’ve been going forever without inventing, possibly, a lot of new and different things”—specifically alternative energy sources. The Booker Prize-winner was also quick to point out that many of her novel’s seemingly far-fetched inventions had, in fact, already become reality. 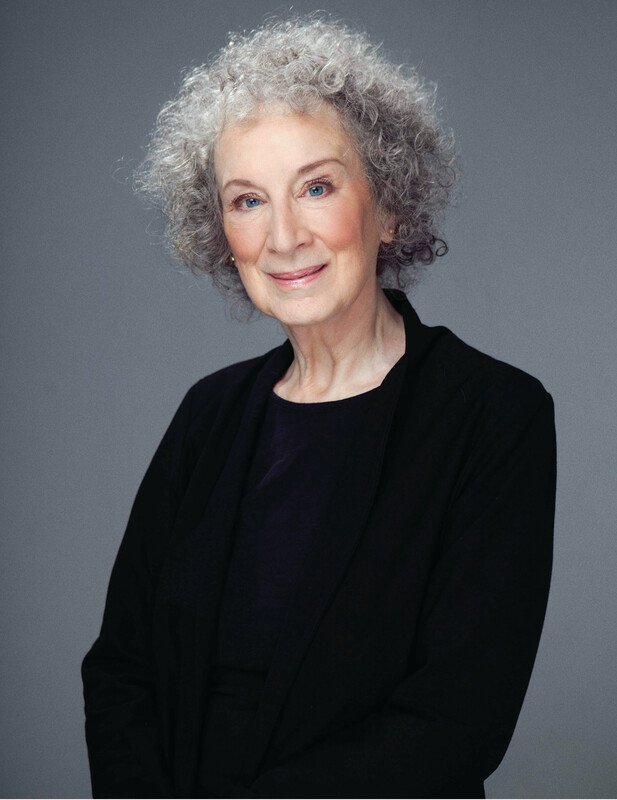 Atwood’s scientific research for the book filled up two big, brown boxes in her cellar, she said. But the desire to write ultimately drove Atwood’s course. At Pittsburgh’s Center for PostNatural History, modified organisms are the star attraction. Margaret Atwood's novel "Oryx and Crake" is told from the perspective of the lone human survivor of a mysterious catastrophe.